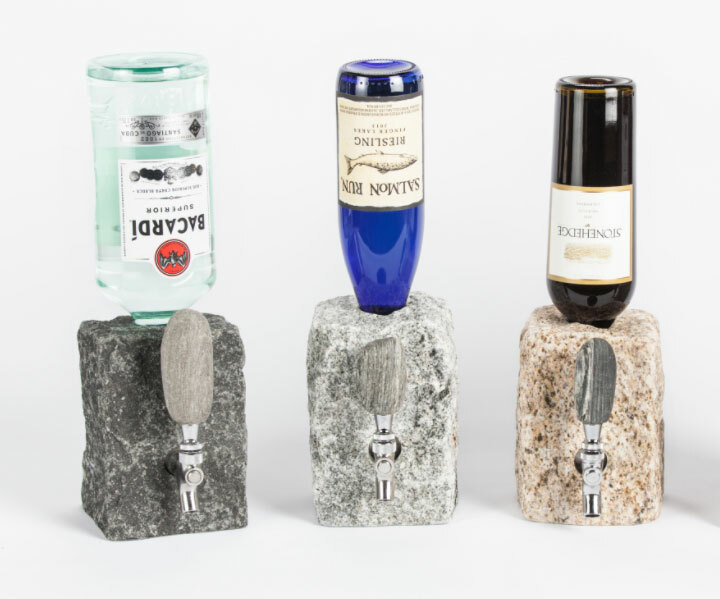 Drink in style with with Cobble Stone Dispensers by Funky Rock Designs! Each dispenser is made from all-natural stones, hand-picked from the coast and rivers of New England. Rocks are then individually drilled and shaped so that no two products are the same! The final creations are beautiful, funktional pieces of art that will be sure to compliment any indoor or outdoor space. Colors vary by store. 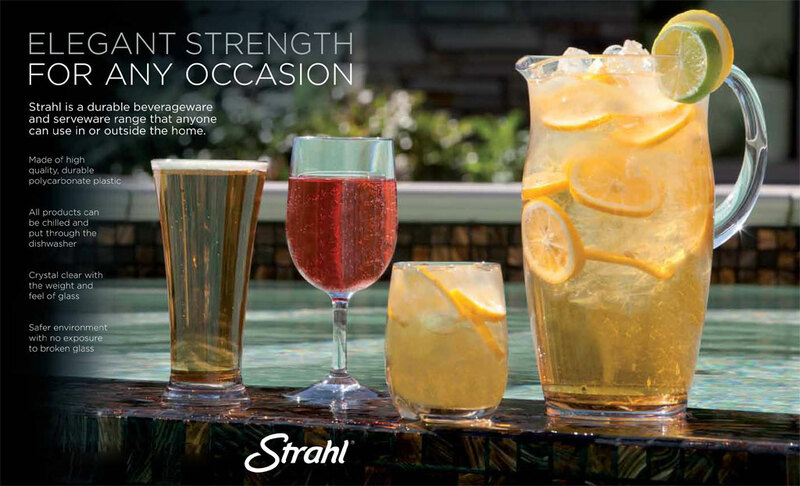 Stop in any of our showrooms and ask us about Funky Rocks! 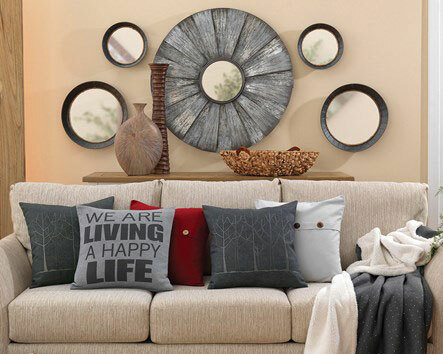 Decorate your home with amazing products from Signature HomeStyles! Whether you need to get organized or redesign a room, these accessories provide all the necessary touches you need to transform any space. Take a look at the photos above, or stop by our showroom and shop around!